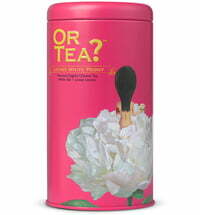 During the era of the Ming Dynasty ginseng tea was only served to royal. 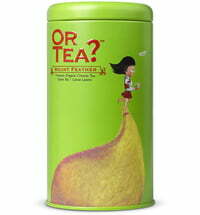 Green tea and ginseng roots both rich in antioxidants that combines the best of both world in one cup. 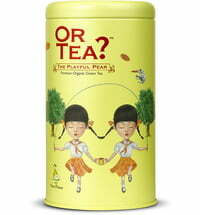 Fresh ginseng flavour tantalises the senses while the tea leaves a sweet, lingering taste behind. Add 2 g of Ginseng Beauty to 200 ml of hot water (80°C) and leave to brew for approximately 3 - 5 minutes.